Since the car was finished, we have been attending Autocross meets. The drive train is doing fantastic on Torco fluids! The engine is strong, though we wish the turbo lag was not as noticeable. In the future, we may switch to an air-to-water intercooler to shorten the intake. The transmission and rear-end are as smooth as butter. We are thinking about putting on a thicker sway bar or an adjustable one. The car feels like it leans a bit too much in the front on turns, making the car especially wobbly on the slalom sections. Also, you can see a quick video of one of the runs that did not go so well. Thanks Torco for all the support! 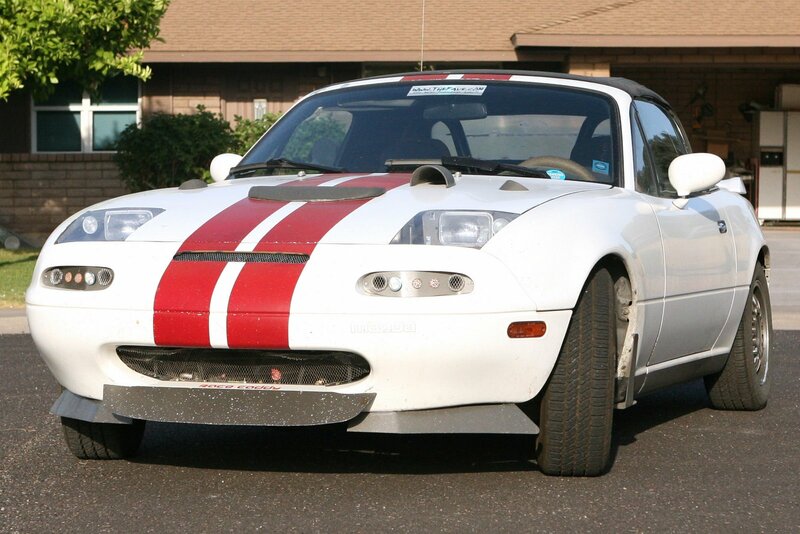 This Turbo Miata was built in a small home garage to be a fun workhorse. It is a daily driver that also goes to all kinds of events, from Autocross to half-mile speed trials.